This post brought to you buy Kirkland’s. As always, opinions are my own. Hey, friends! With the holiday in full-swing I thought I’d share some holiday hosting tips and tricks with you today. These are simple, minimal-fuss ideas you can do for your next holiday gathering. Drink stations are always a must. Have all your drinks and drink necessities in one central location. It’s also a good idea to have water readily available in case some party animals aren’t alcohol or soft beverage people. Instead of them filling up their glasses from the kitchen faucet, set out a drink dispenser filled with water. To jazz up the water, you can make cranberry ice cubes. 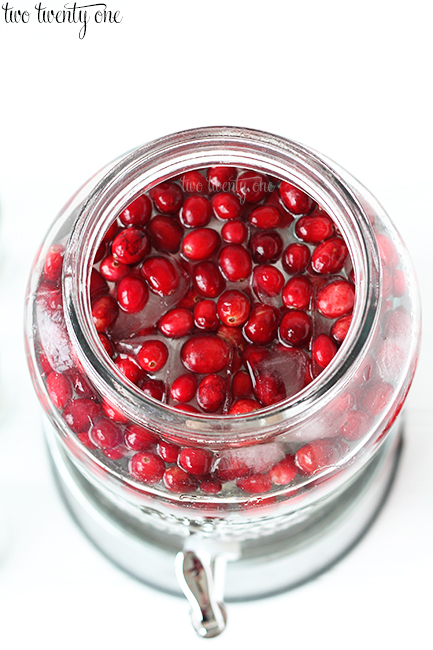 Just plop some cranberries into an ice tray, add water, freeze, and you’re ready to go! Don’t worry about the water getting a cranberry taste. In my experience, the water doesn’t taste like cranberries. 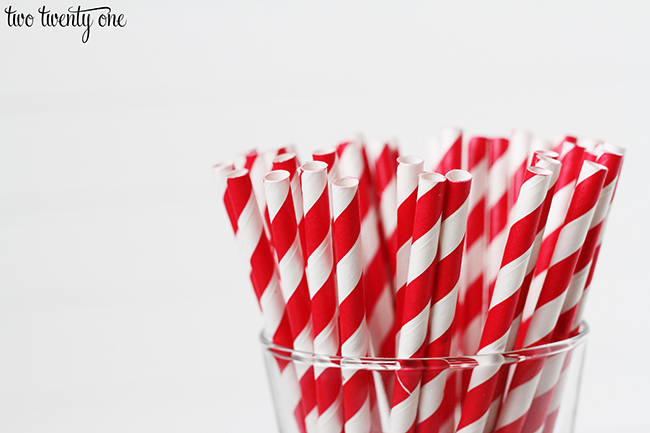 Instead of regular straws, invest in some festive striped paper straws. They only cost a few bucks, and they add character to the drink station. 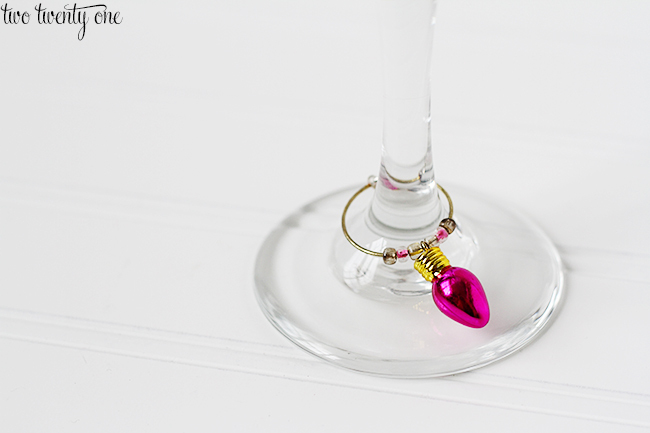 For the wine drinkers, it’s thoughtful to put out wine glass charms so people can tell their glasses apart. Think of it as the classy alternative to writing your name in Sharpie on your Solo cup. 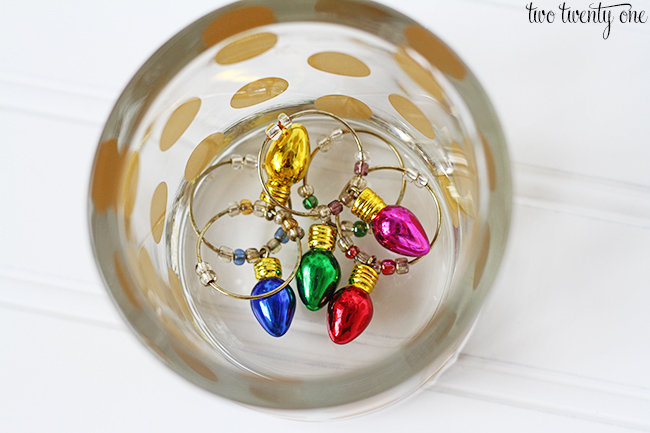 Use a fun container to corral the wine glass charms. I use a random candle holder. Need a quick decor idea? 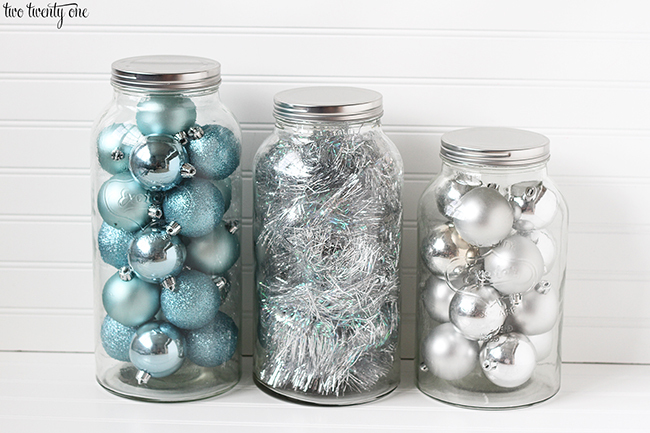 Put Christmas items like ornaments and tinsel in large containers like these oversized glass mason jars. These would look perfect on a food table or centerpieces on dining tables. Serving chips and dip? Look into a chip and dip bowl with the bowl built in– so much more convenient than having to carry two different bowls to your food table. It’s also a great for watching football– setting one bowl on your lap is easier than two. 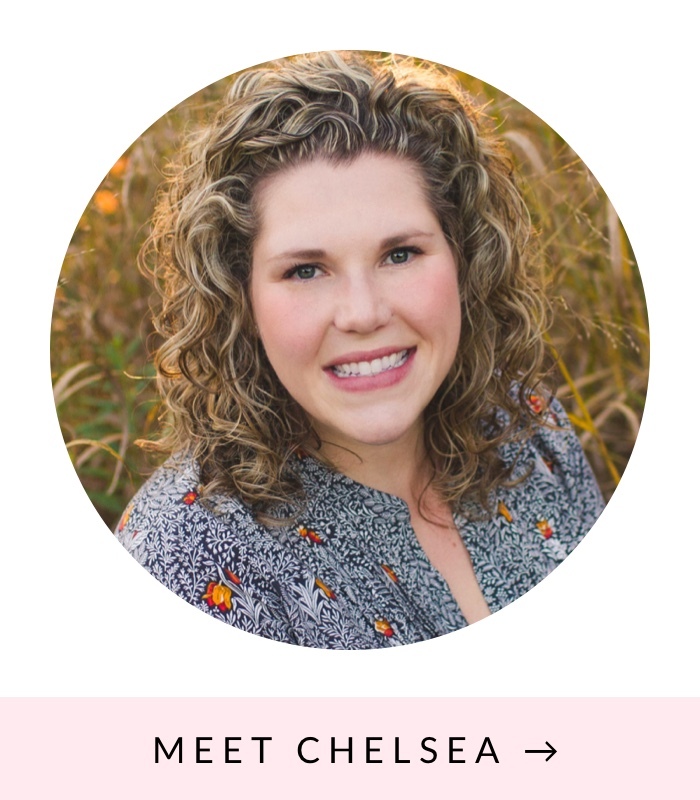 3 of my blogger friends are sharing more holiday hostess ideas. Stop by and check them out! 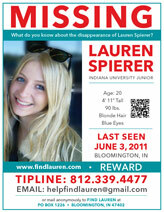 Tonight we’re all co-hosting a twitter party at 8PM EDT. Kirkland’s, who recently launched their K Club rewards program, will be giving away gift cards and we’ll be sharing more hosting ideas and tips. Use the hashtag #HolidayHostess. And to help you with your holiday hosting, we’re giving away two $100 Kirkland’s gift cards! You must use the Rafflecopter widget below to enter. I received compensation for the “Holiday Hostess” campaign blog post. Kirkland’s partnered with several bloggers like me to raise brand awareness. All purchases and content are on my own accord and reflect my personal opinion and style. Kirkland’s blogger outreach policies abide by the WOMMA Ethics Code, FTC guidelines and social media engagement recommendations. For official Kirkland’s giveaway rules, visit http://www.kirklands.com/content.jsp?pageName=blogger_rules-03. LOVE the tip about the cranberry ice cubes! Much prettier than plain ol’ water. The jars look amazing with their ornaments and tinsel too. Great tips, bud! Looking forward to our little twitter chat tonight! Love Kirklands! Thanks for the great and easy tips! I also LOVE the cranberry beverage dispenser! How fun and festive…my kids would think it’s cool too! Thanks for yhe opportunity and Happy Holidays! Why have I never thought about the cranberry ice cubes??? Really classes up the water dispenser. And by the way, I NEED the Elise Wood Wine Cabinet from Kirkland’s!! Great tips!!! Love that polka dot candle holder! I adore the look of the cranberries in the water jug and also the ice cube trays. I will definitely have to give these two ideas a try! Love the beverage dispenser. I had one that we like ok, but it accidentally got left behind when we moved across country, so time for a new one! I love the blue chevron cork board. great ideas, cant wait to try them! love kirklands too!! 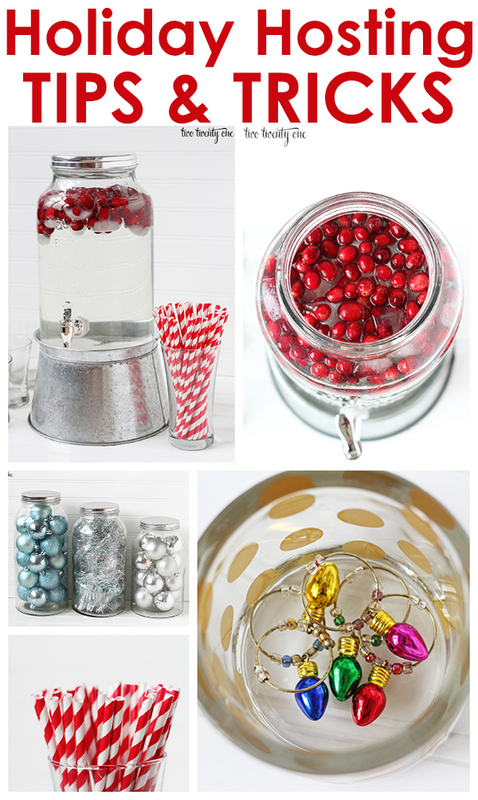 Great tips – love the drink dispenser, the chip n’ dip bowl, and the large mason jars. Might have to go get some! Thanks to Kirklands! i want to make ice cubes with cranberries in them, what a good idea! I seriously love Kirklands! 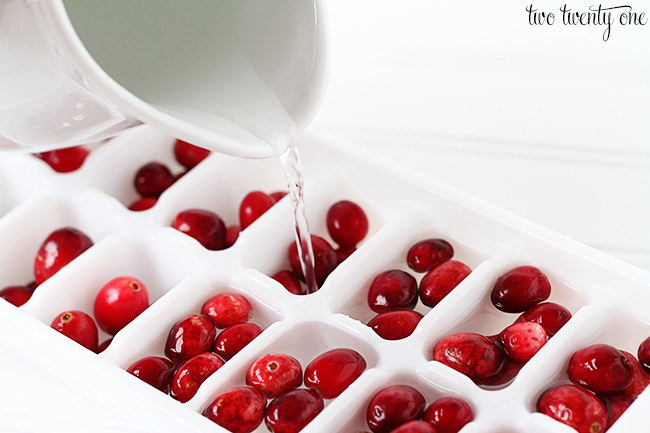 Great idea on freezing the cranberries in the ice cubes! LOVE those mason jars!! I’ll be out by a Kirklands next Monday….hope they have some when I stop in!! Love the water/cranberry idea with striped straws! My favorite item on Kirklands.com would be the Gracia Chocolate Bonded Leather Sofa. 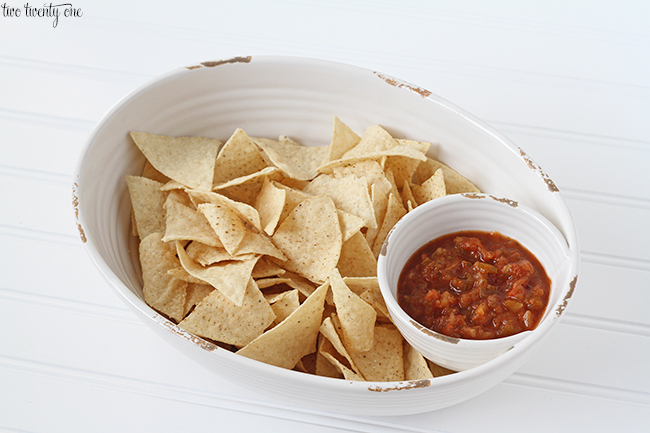 Love the chip bowl with attached smaller bowl for salsa! I’m so lazy and would want that for watching tv! I love the aqua Gatehill curtain panels. I’ve been looking for something just like that! Great ideas!! love that with the cranberries. LOVE the cranberry ice cube idea!! Divine Holy Family Statue, Set of 3.. I love nativity sets.. I like the Fossette Table Lamps, very nice. I like a ton of stuff there actually. Love the drink dispenser — where did you get the galvanized stand? l’m going to have to try the cranberries tip. And I need to swing by Kirkland’s to get some Christmas gifts! Love the wood sunburst mirror! I love the burlap laundry room print! Love the Nora grey bench! I like the Antiqued White Lantern. I love the 3 set mason jars! I never even thought of decorating with them like this! We are gearing up to move again and if love to outfit our new house with Kirkland’s decor! I’ve had my eye on some new candle sconces to match the iron scroll wall ornament I bought from your store a while back. Love your cranberry ice idea! Thanks for the great ideas and the giveaway! I am TOTALLY doing the cranberry water for my cookie exchange. So festive. Is that drink dispenser base from PB? This is such a great giveaway! There are so many great items available. 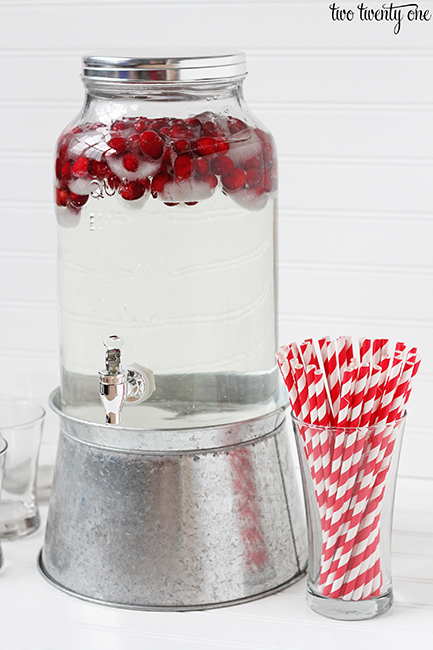 Love the idea of cranberry water, I am going to do this for our family reunion this Christmas. into the stamp caries. Hold you meanspirited truly correct? and every Steve with his sett selection was gonna tend to be rattling receiving. us you really know what you’re speaking about!